The digital media giant is encouraging brands like LG to spend more on smartphone-minded clips. People love vertical videos, and therefore so do brands. Snapchat proved that to the world, and now it looks like Facebook may very well do the same. 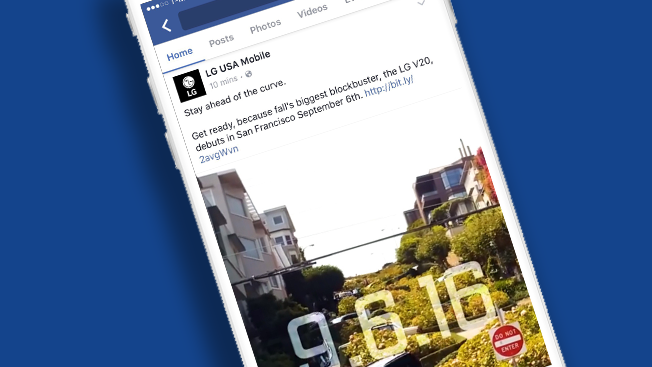 Facebook's vertical video ads officially went live today on its flagship app one week after the company announced they were imminent. Laundry Service launched the new, rectangular ads for LG , Hennessy and three other unnamed clients around 7 a.m. this morning. The agency's CEO, Jason Stein, told Adweek via email that the CPM rates so far were three times "more efficient for vertical video than square video so far." In other words, Stein said, "[that] means the CPM is three times less expensive on vertical video than square thus far. For example: $5 CPM versus $15 CPM." He added, "This signifies that the content has a higher view through, share/engagement rate, etc." 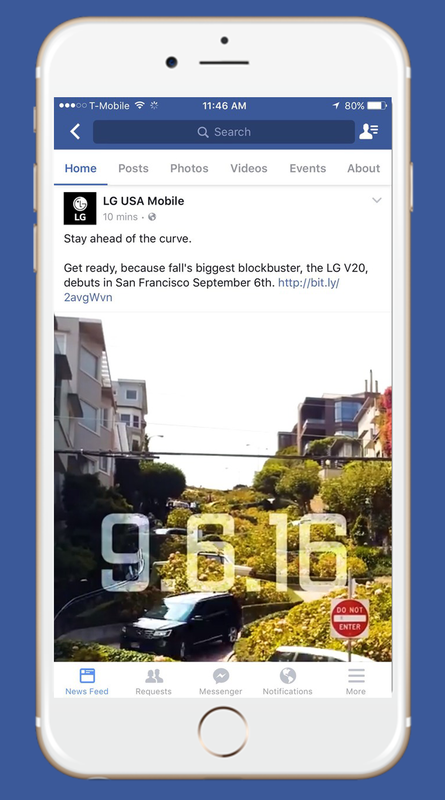 It's very early in the life of Facebook vertical videos, of course, but it's interesting to already get a take on their performance. Perhaps more than anything, Stein's testament supports Snapchat's boasts for more than a year about how well vertical videos perform for advertisers. Check out an example from LG below.